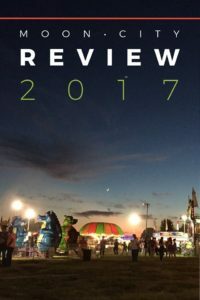 With series lists in Arts and Letters and Ozarks History and Culture, Moon City Press is a non-profit press that owes much to the energy and dedication of students and faculty at several universities in the Ozarks, including our home base in the English Department at Missouri State University. This collaboration makes the various aspects of publication possible. Like what you see? 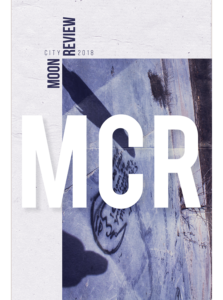 Visit Moon City Press at http://moon-city-press.com and like our Moon City Press page on Facebook. 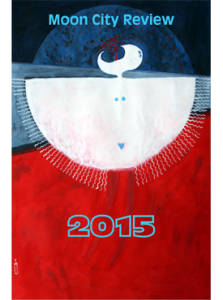 We seek full-length manuscript submissions through our fiction and poetry contests. The 2019 Moon City Short Fiction Award ended on November 1, 2018. 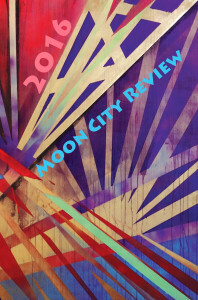 The submission period for our 2019 Moon City Poetry Award is already open and will end on May 1, 2019. Please click on the links for more information about these competitions. The Missouri Author Series is a book series dedicated to authors residing in Missouri or writing about Missouri in the genres of fiction, poetry, and creative nonfiction. No children’s or young adult literature, please. This series began in 2014 with The Empire Rolls by Trudy Lewis and will be an ongoing endeavor for Moon City Press. Books in this series are chosen by the press’ nominating committee and not by submission. If you wish to nominate an author or self-nominate, use the Missouri Author Series category on our Submittable site to nominate. No full manuscript submissions (first 20-30 pages only). Original work only–no previously published or self-published books. Authors associated with Moon City Press are not eligible.